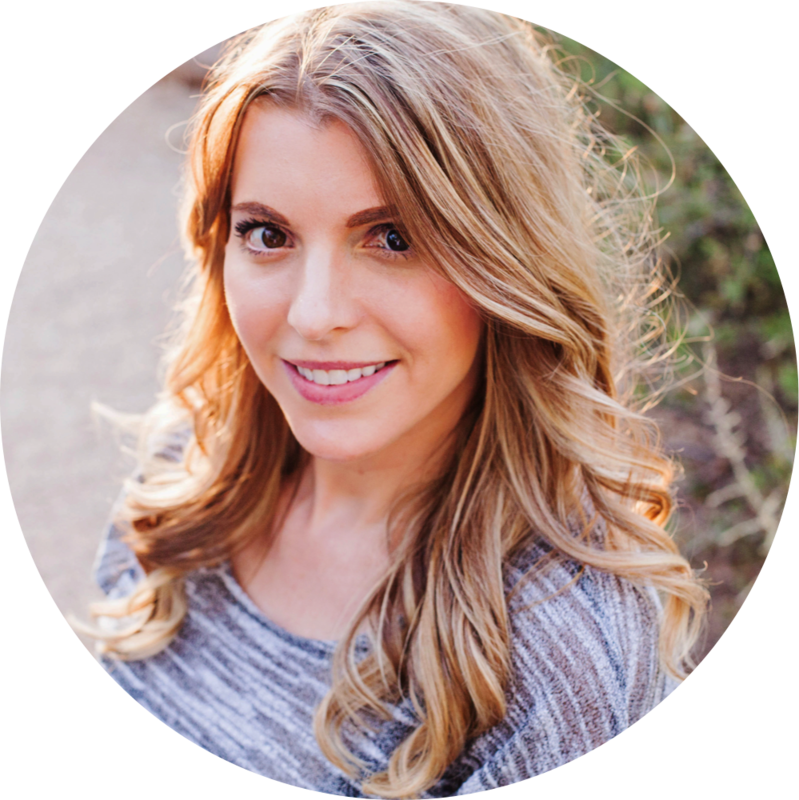 I am so excited to present my newest unit to you all! I find that teachers like substance, and so do your students. 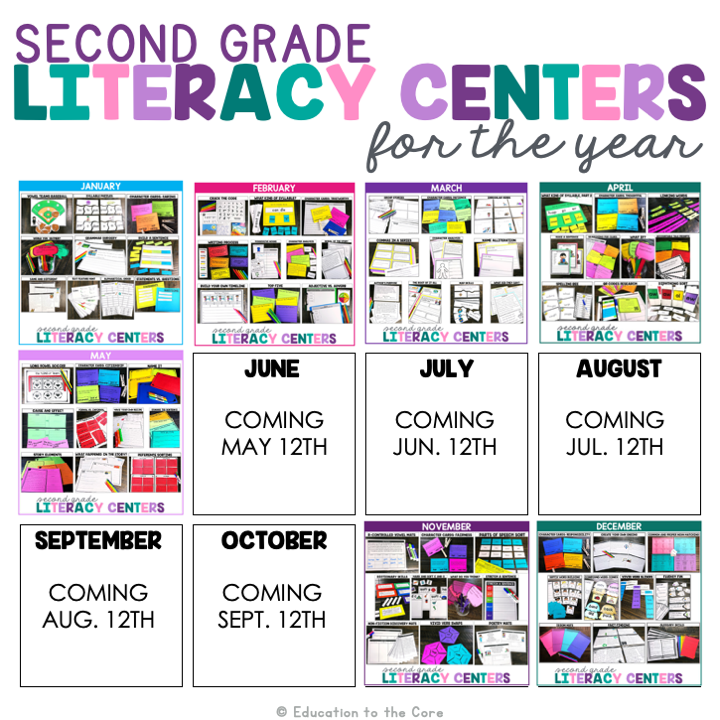 Students want content, and they want something to read, and not just a worksheet to fill out. 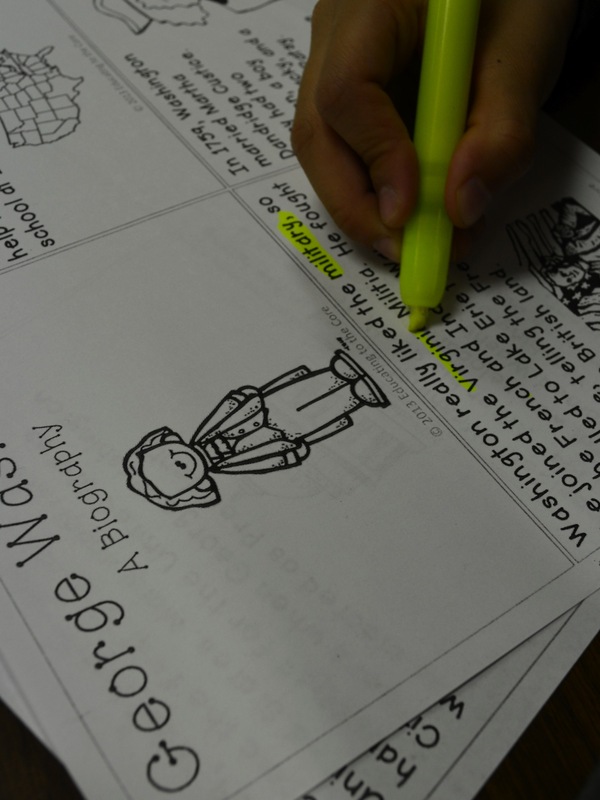 Kids need more than just background knowledge to fill in the blanks! They need new information to be exposed to! This is why I make these mini-books! 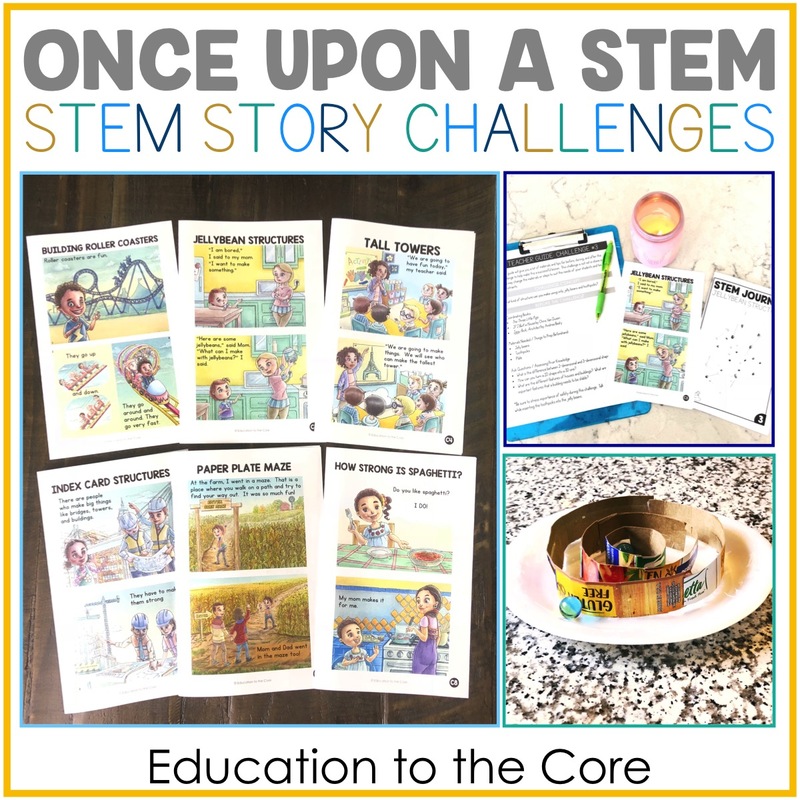 This Mini-Book has just enough information for kids to understand and read. 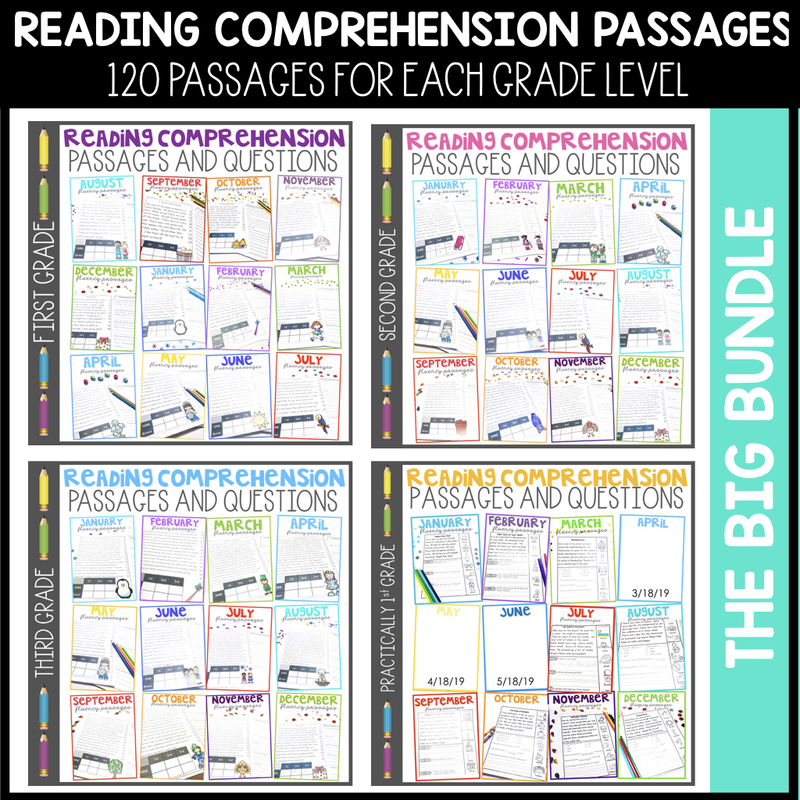 This can be used as a guided reading, partner reading, or independent reading activity. Click the link or any of the pictures to see this item in my store! Students will have a blackline master to illustrate, cut, and assemble! 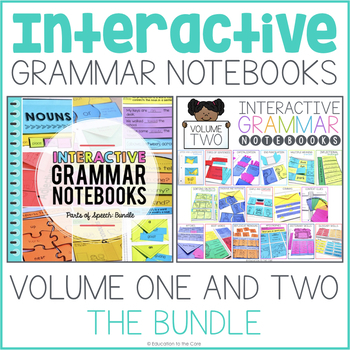 This unit comes with five graphic organizers! 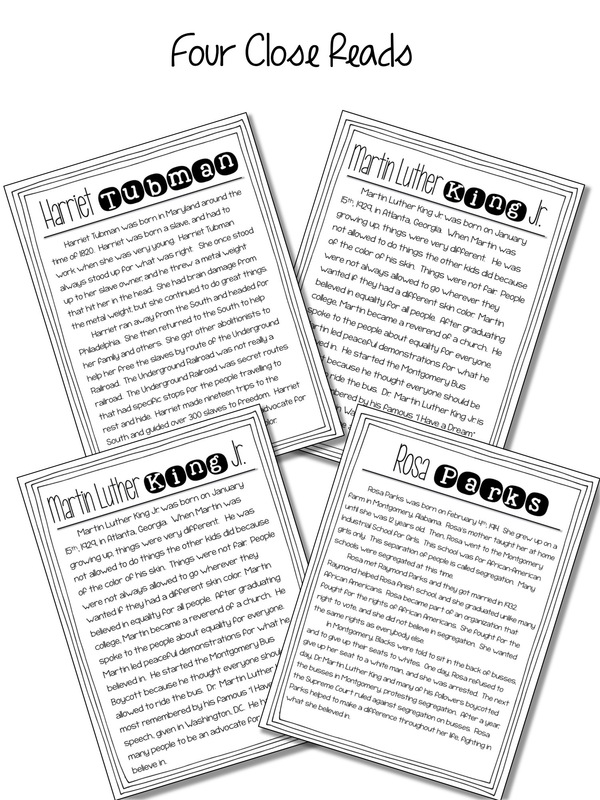 If you are having trouble with prompts, I have included 4 writing prompts with the appropriate paper to guide the students in their writing! Whatever you do for Martin Luther King Jr. Day, I hope it is a special day for you and your kiddos. 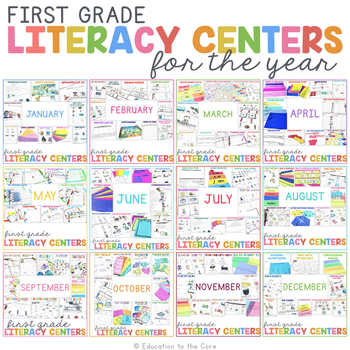 Please make sure to leave a comment with your ideas or plans! 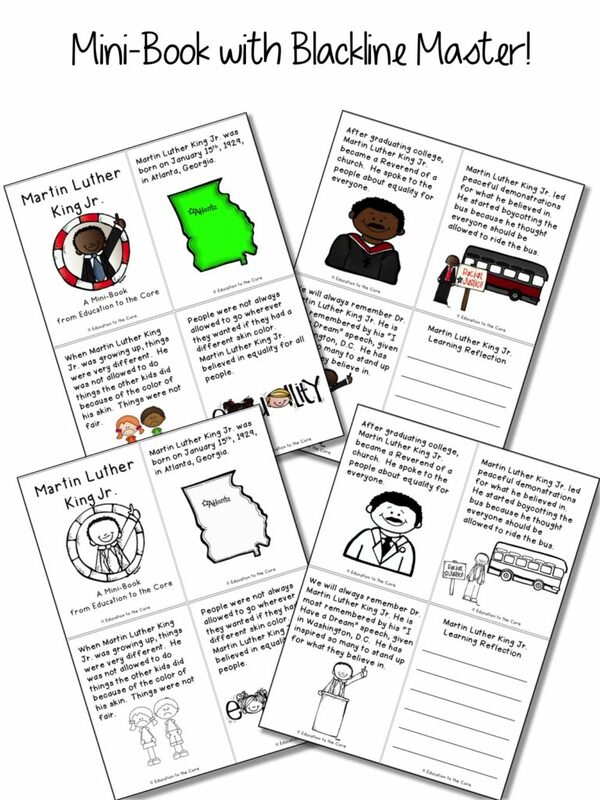 Be sure to grab my Martin Luther King Jr. FREEBIE! 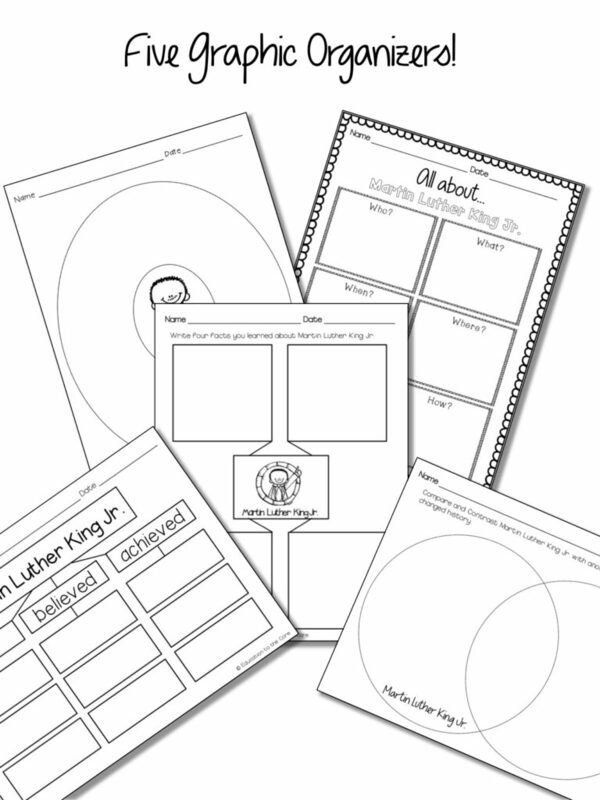 This freebie includes two great graphic organizers to supplement your Martin Luther King Jr. Unit! 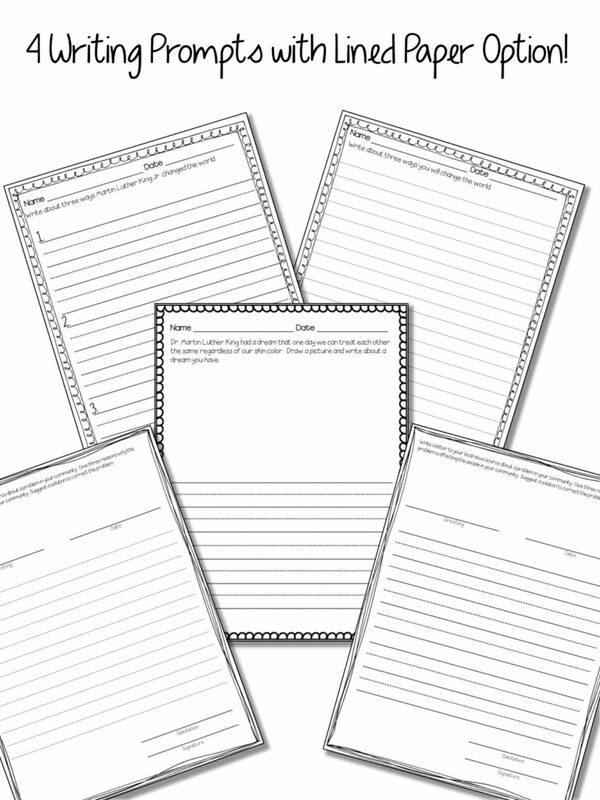 Use these to display student work or write about background knowledge or learning. Click on any of the pictures or the link to my store to download! 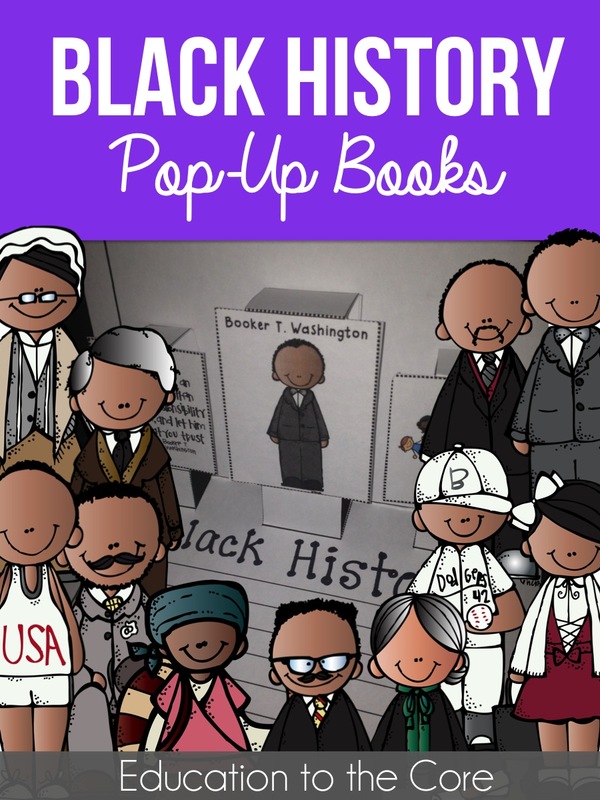 Black History Close Reads and Some Great Freebies! 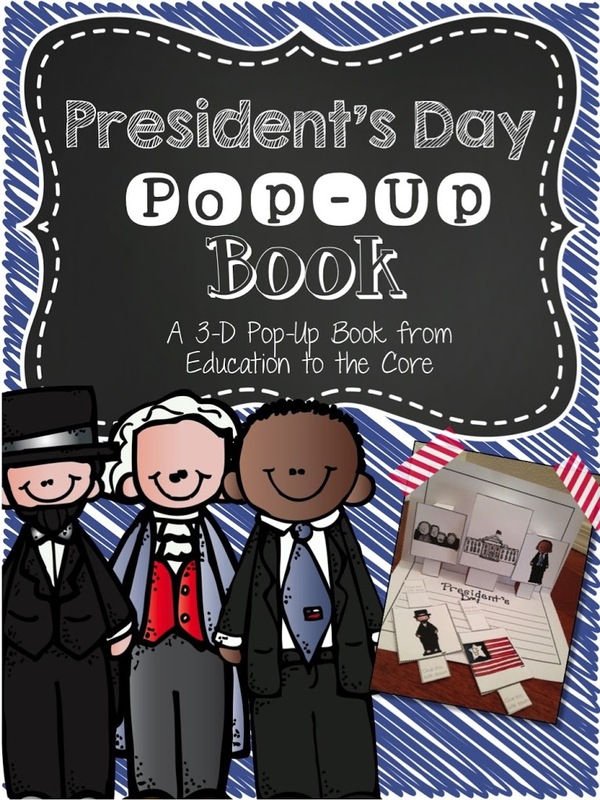 President’s Day Pop-Up Books and Freebie! 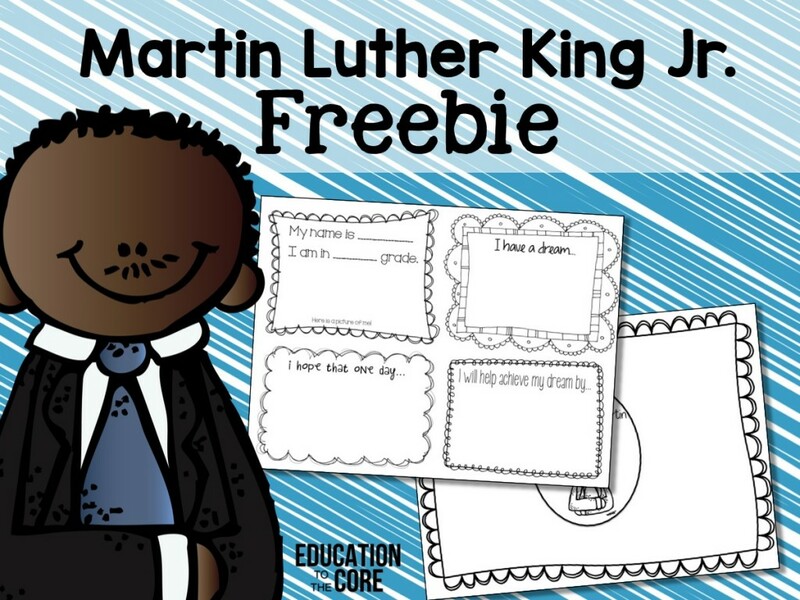 Writing Activities for Black History Month and a FREEBIE! President’s Day Mini-Books / Close Read and FREEBIE!!! « FREEBIE! Gingerbread Functional Text Writing Activity! 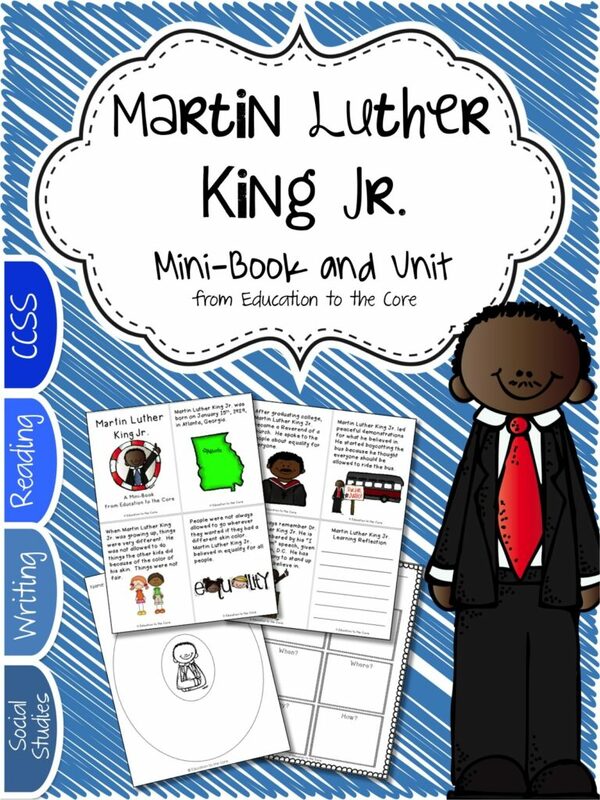 Good activity for kids to teach them about Martin Luther King.